Home / WRESTLING / TNA / Bad Influence fears no one! Bad Influence fears no one! 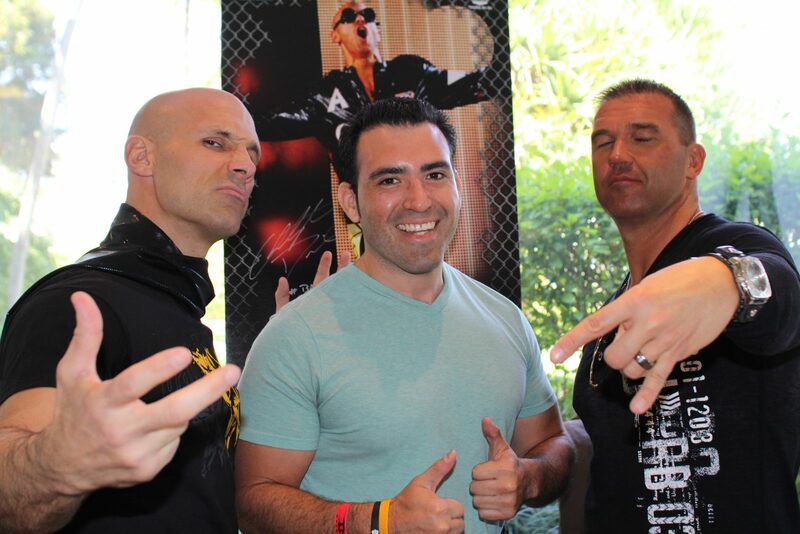 Christopher Daniels and Kazarian who make up the tag team Bad Influence says they’ll challenge anyone outside of TNA Impact Wrestling. “We’ve put the challenge out there to everybody in the world so we have talked to teams like Bobby Fish and Kyle O’Reilly the current Ring of Honor tag team champions. We’ve talked about the Young Bucks, we’ve talked about Carl Anderson and Luke Gallows the current IWPG tag team champions, we’ve talked to all of these guys. Anyone in the world that has had any sort of tag team cache we want them in the ring. We talked about Jeff and Matt Hardy and we put a challenge for their home town reunion in Cameron, North Carolina in the coming months. We jumped at the opportunity to wrestle them in their hometown. 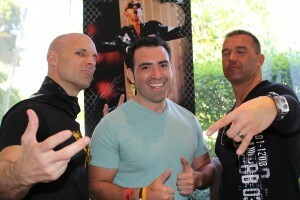 Bad Influence will team up with Chris Sabin vs. The Great Muta, Sanada and Nakanoue in a steel cage at the Pay-per-view TNA Lockdown at the BankUnited Center in Coral Gables, Fl. against Samoa Joe. Tickets are on sale. Doors open at 6:30 p.m.
Bad Influence said they keep an eye on what is outside TNA Impact Wrestling. Bad Influence also talks about fashion, Miami Dolphins and more.